The team has been working fast and furious to get all of the pictures in our Comic Con 2008 gallery labeled, and we are just about done. There are a few more galleries still to be added, but the lion’s share are up now for your enjoyment. 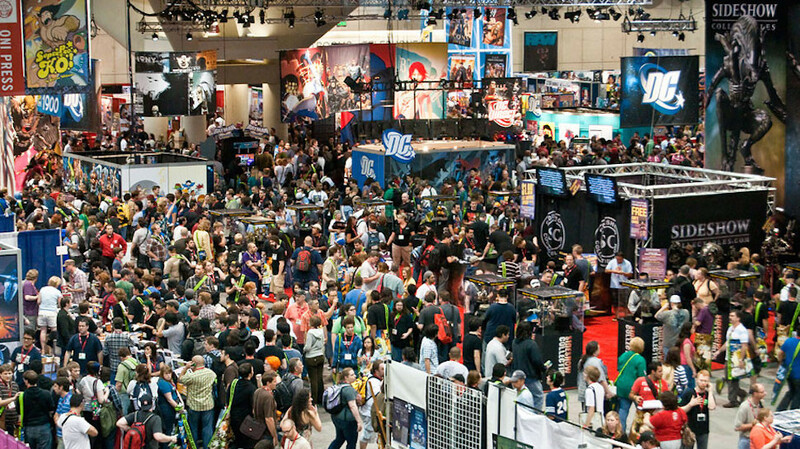 Check out our coverage of the toys, the cosplay and the con life that was SDCC 2008.